Ukraine is a bustling tourist attraction. Tourists from all parts of the world come to Ukraine now and explore this wonderful country. Ukraine is gifted with great mountain ranges like Carpathian Mountains where one can enjoy skiing, hiking, fishing and hunting. During the summers you can walk along the coastline of Black sea for a good vacation. Ukraine have ruins of ancient castles, historical parks, churches and more. Kiev, Odesa, and Lviv are some most famous cities in Ukraine where tourists come for some great travel experience and sight seeing. There is another city in Ukraine which is one of the oldest cities in Ukraine and is considered of great importance for its great culture. This is Kamyanets-Podilsky. Kamyanets-Podilsky is a city in western Ukraine on the Smotrych River. The city is culturally rich because all those people who lived here brought their culture and architecture along. One can see the examples of it which include Polish, Ruthenian and Armenian markets. 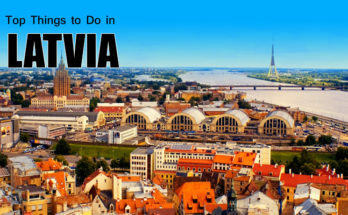 You are suggested to visit the city on your Ukraine tour package. Let us see what makes Kamyanets-Podilsky worth visiting? 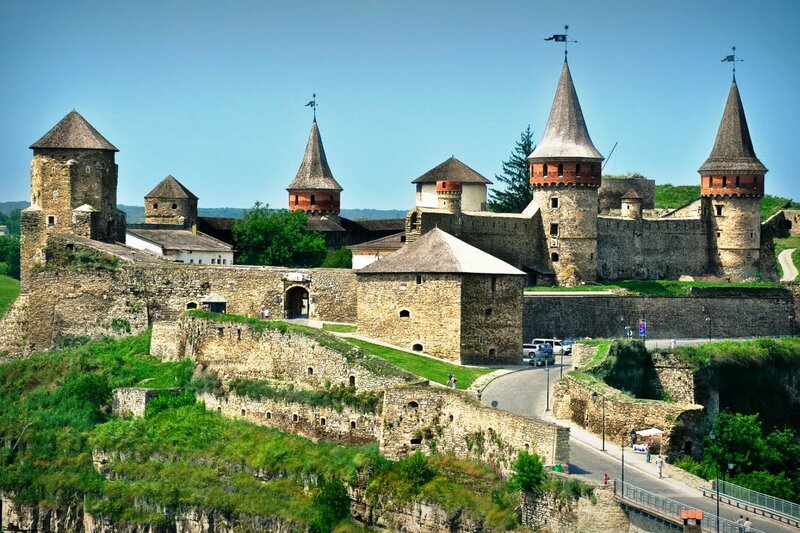 Kamyanets-Podilsky is one of the oldest cities in Ukraine and is a phenomenon of a great cultural heritage. You can see great examples of miracles on stone in this rocky city which was created by well known and anonymous masters over thousand years. This rocky island Kamyanets-Podilsky is skirted by Somtrych River which flows in a picturesque canyon and this canyon where many activities can be done attracts lot of tourists. The canyon at River Smotrych looks absolutely beautiful. 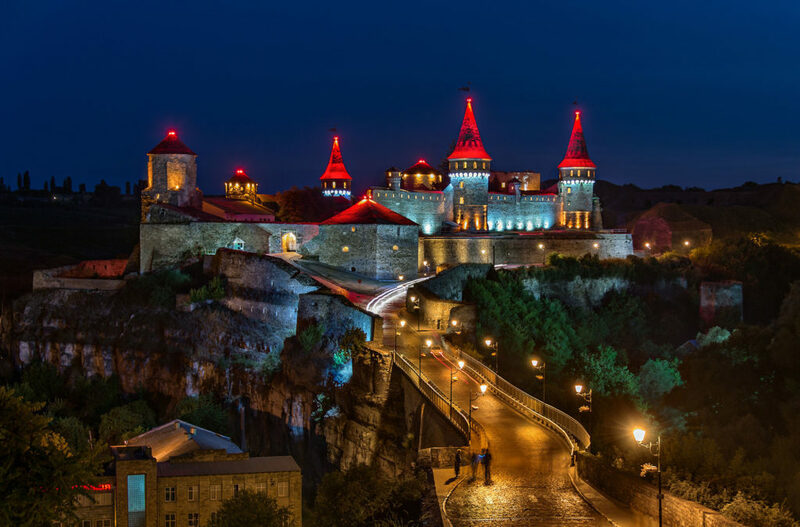 Other than the canyon some major attractions of Kamyanets-Podilsky are Ancient castle, various architectural attractions which include the Saints Peter and Paul Cathedral, Holy Trinity Church, The city hall building and several fortifications. This is the reason why in the Western Ukraine the city has grown its stature as a tourist destination in Ukraine. You can explore the mysticism of the city as the actual age of the city has not been ascertained so far. Some annual festivals in the city of Kamyanets-Podilsky also attract lot of visitors. Annual Cossack games and festivals in which open ballooning championship of Ukraine is included, Car racing event,various music, art and drama activities make the city a happening place for tourists and attract thousands of people from different parts of the world. Tourism supports the local economy in a big way. So the main two attractions of Kamyanets-Podilsky along with other are Kamyanets-Podilsky castle and the canyon over Smotrych River. 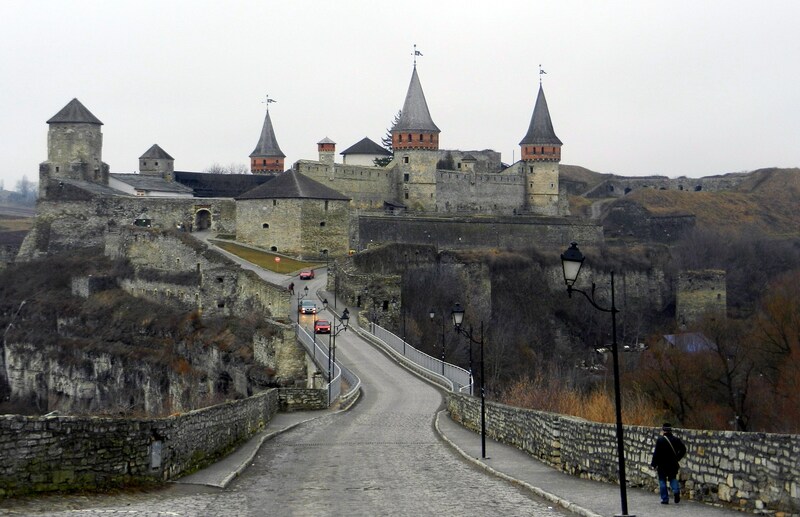 Kamyanets-Podilsky castle dates back to the early part of 14th century which was initially built to protect the bridge that connected the city with the mainland. The castle stood as natural defense system because it sits at the top of the peninsula created by Smotrych River. The castle had 12 towers but today only few of them remain unscathed. So you must explore this medieval castle where interiors and exteriors both offer a lot to the visitors. Go inside the towers and catch some beautiful views and don’t forget to enjoy the local food here. Second is canyon over Smotrych River which creates picturesque view for the viewers. Ballooning activities in the canyon of Smotrych River brings lot of tourists here. As you know, that Ukraine is a great travel destination and has some great travel places for the travelers. 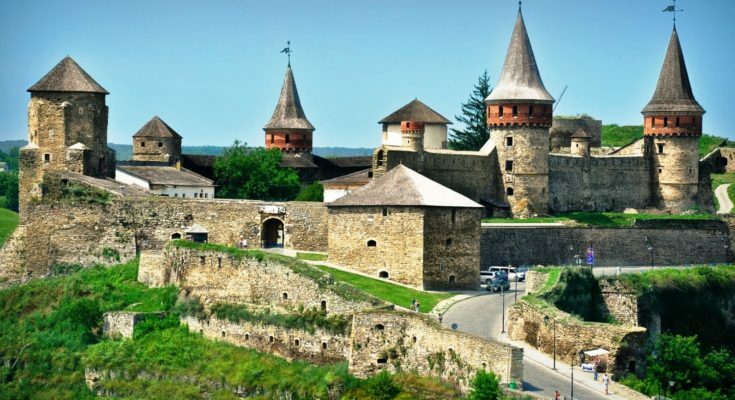 So when you are planning for a Ukraine Tour Package or a Kiev Tour Package then do think and include Kamyanets-Podilsky as one of your travel sites in Ukraine to explore. You can take bus, train or a car from Kiev to reach Kamyanets-Podilsky. 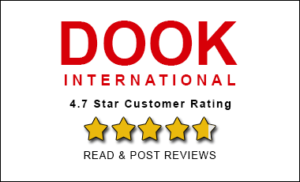 It is an easy route to get there as the infrastructure is quite developed. So get to the historical city called Kamyanets-Podilsky and have a good time here.